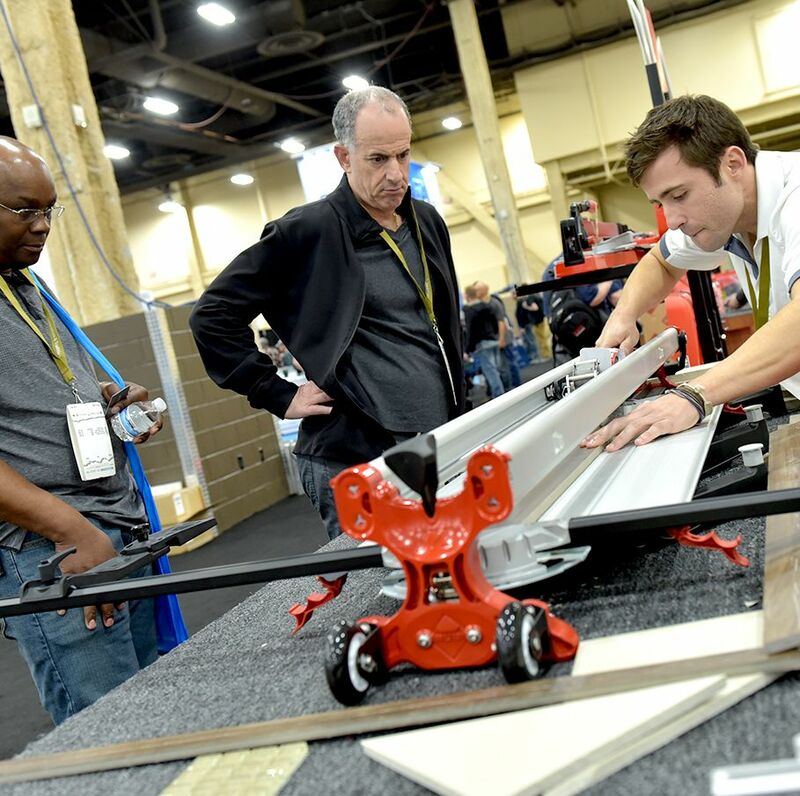 TISE is a magnet for floor covering, stone, and tile industry professionals from around the world. Hover over or click on the hot spots to see what a few of the attendees have said about the event. 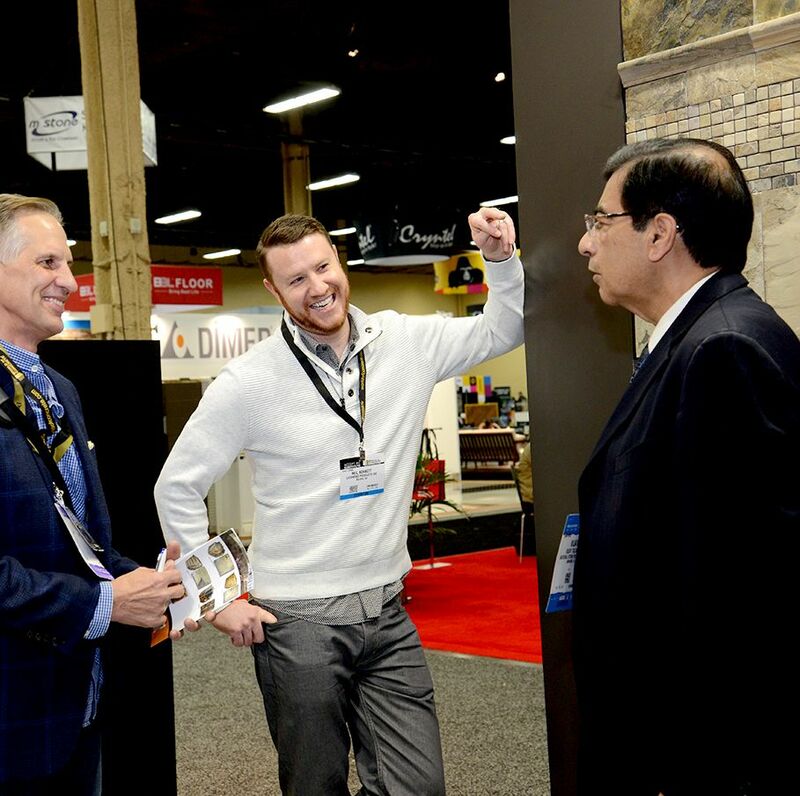 Plan to join your industry peers at #TISE2019. Join your industry peers and prepare to experience everything the industry has to offer. ABC Carpet & Home . America’s Floor Source . 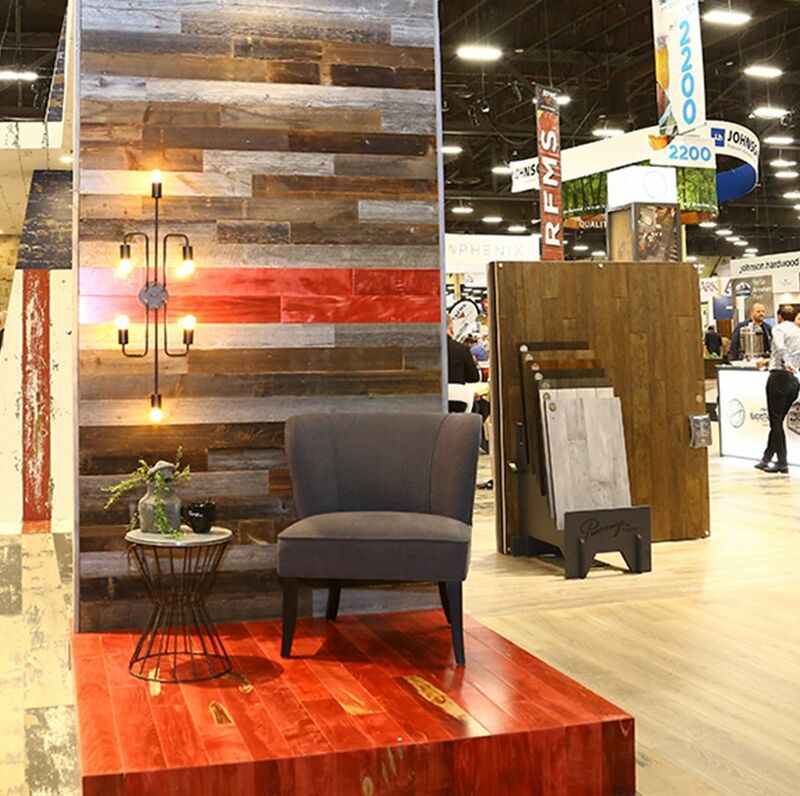 Atlanta Flooring Design . Avalon Flooring . CCA Global Partners . ContractFurnishings Mart . Dalton Carpet One . Empire Carpets . Floor & Decor . Great Floors . Lumber Liquidators . Nebraska Furniture Mart . ProSource . PS Wholesale Floors . RC Willey Home Furn . Redi Carpet . Rite Rug . The Tile Shop, and more. Plus, many major retailers attend: CC Carpets . Costco Wholesale . Home Depot . Lowe’s . ProSource . Target . Wayfair. and more. Alltile . Adleta . Apollo Distributing . Belknap White Group . BR Funsten . Cain & Bultman . Dealers Supply Co . Elias Wolf Corporation . FlorStar Inc . Galleher . Haines . Herregan Distributors . MS International . NRF Distributors Inc . Ohio Valley Flooring . Readers Wholesale . Swiff-Train Co. T&A Supply Co . T&L Distributing . Tri-West Ltd . William M Bird & Co., and more.